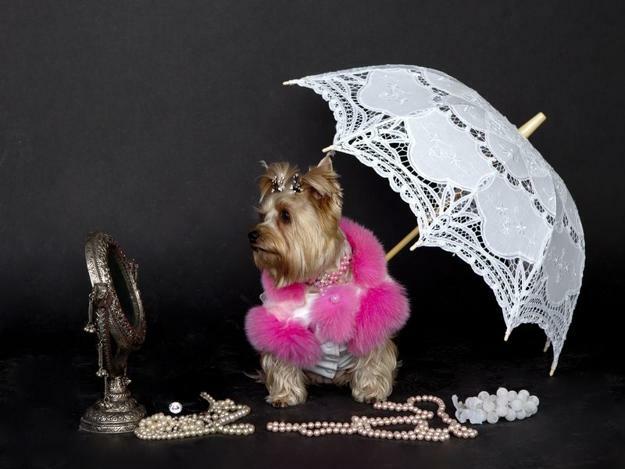 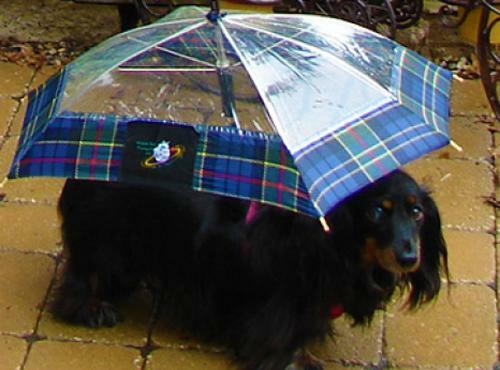 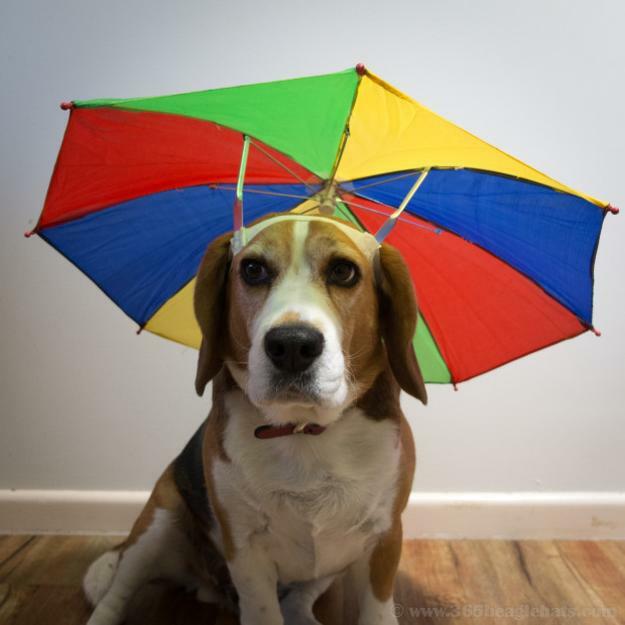 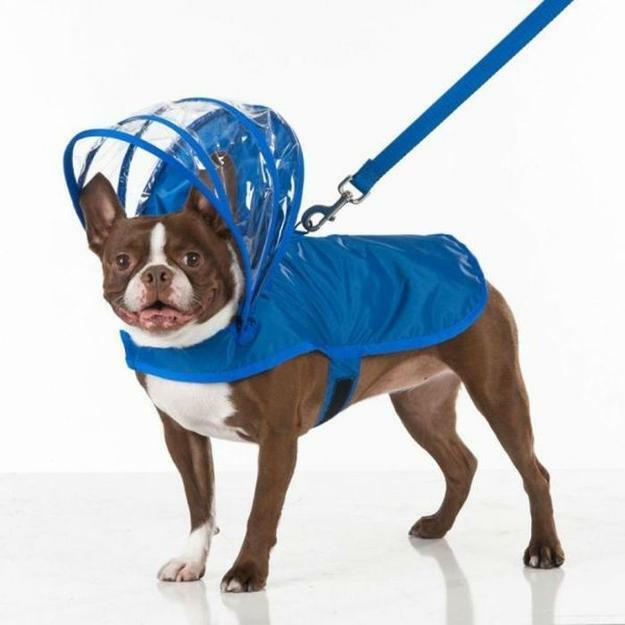 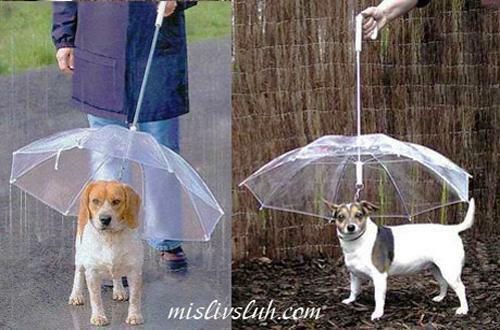 Umbrella-leash combos and raincoats are fantastic dog accessories. 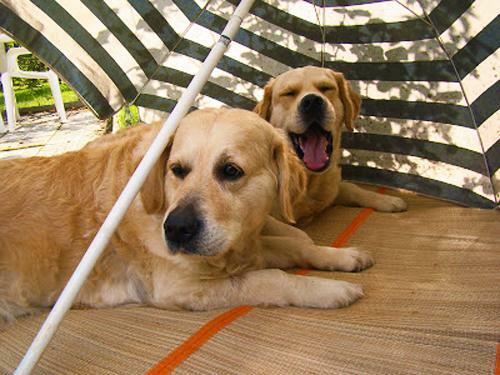 The modern design ideas offer practical and attractive products for outdoor lovers and their pets. 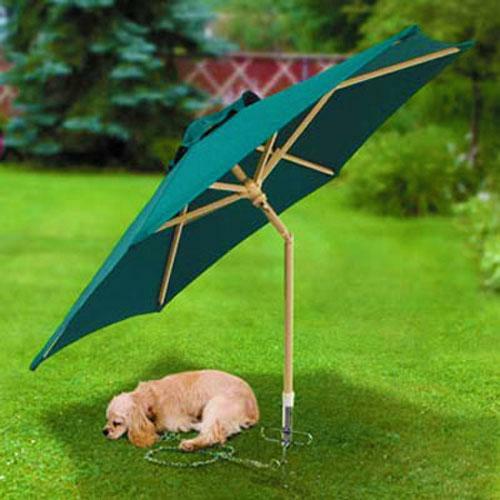 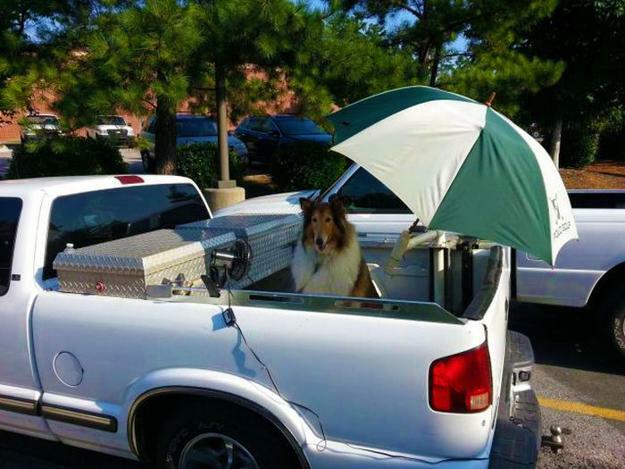 Sun umbrella protect dogs from the summer heat, while rain and snow umbrellas allow dogs to stay dry and walk with you outside in comfort. 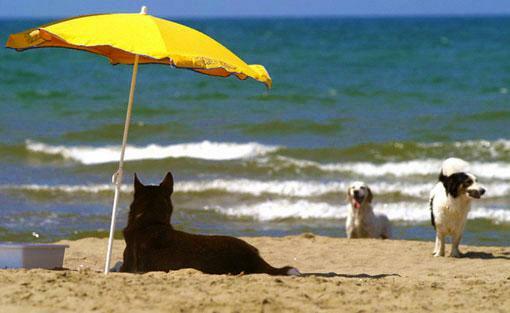 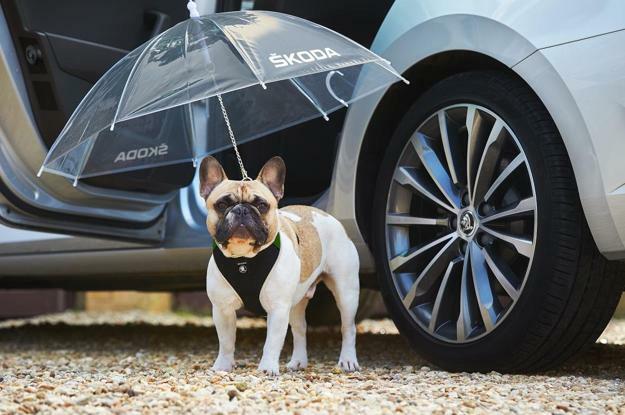 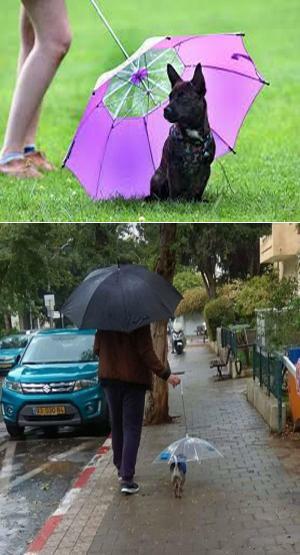 The contemporary umbrellas help keep dogs healthy and make owners happy. 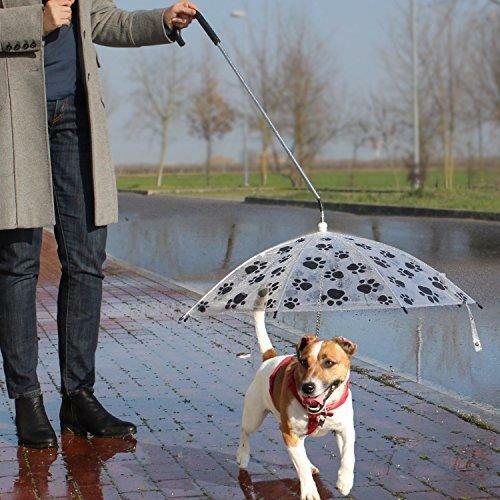 They are perfect for comfortable strolling all year around. 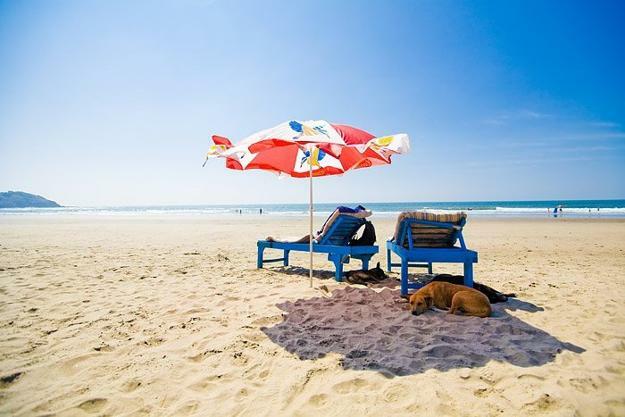 Lushome presents these innovative and functional design ideas that transform lives.